Tank and terminal automation provides monitoring, control and management of the entire product handling process from receipt up to distribution. 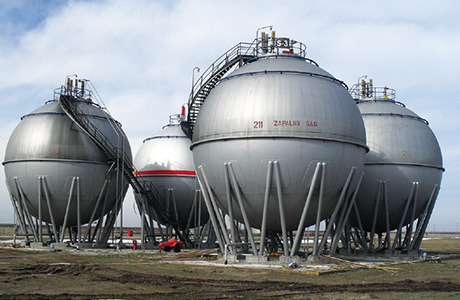 Tank and terminal automation can simplify operations and reduce your operating costs. Based on long term cooperation with leader in development and manufacturing of precise instrumentation and software systems for inventory management and tank terminal operations Honeywell Enraf , Petroprocess as authorized service and solution provider with experience collected in more than 10 years can offer wide range of products and services. 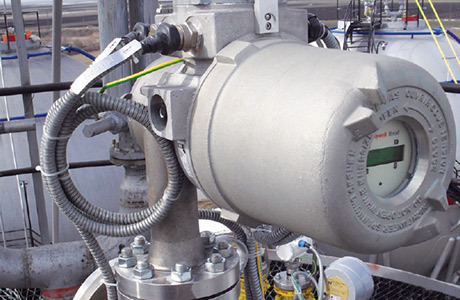 Solutions are based on latest radar and servo tank gauges , tank temperature measuring systems, with proprietary Honeywell Enraf communications interfaces, tailored for wide range of applications including custody transfer and inventory control. Our service team has configuration tools and software, Portable Enraf Terminal (PET) , all necessary tools and stock of spare parts in order to provide quick response to the customer’s request for any maintenance or service activity.